A promoter account can be created using the "Sign Up" Button on the Party Ace home page, just like a standard user. However the form for a promoter account is slightly different. For a step by step guide follow the instructions below or watch the instructional video. 1. In the Internet browser type "https://www.party-ace.com". 2. On the Party Ace homepage click "Sign up". 3. On the right hand side of the screen click "Sign up as promoter". 4. 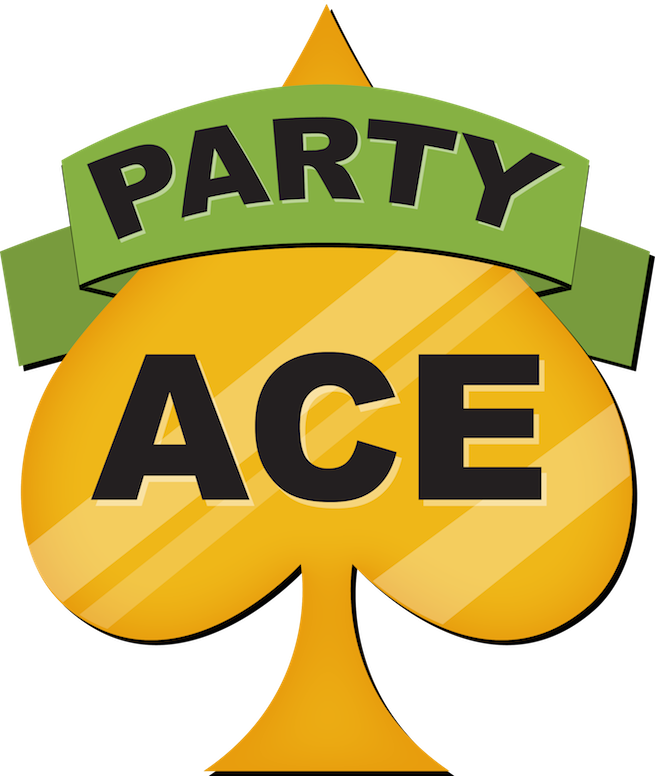 Upon completion of the form you will be automatically signed into Party Ace as a promoter. 5. You can check your account status by clicking on your promotion name. 6. Please check your email after signing up for a confirmation email.